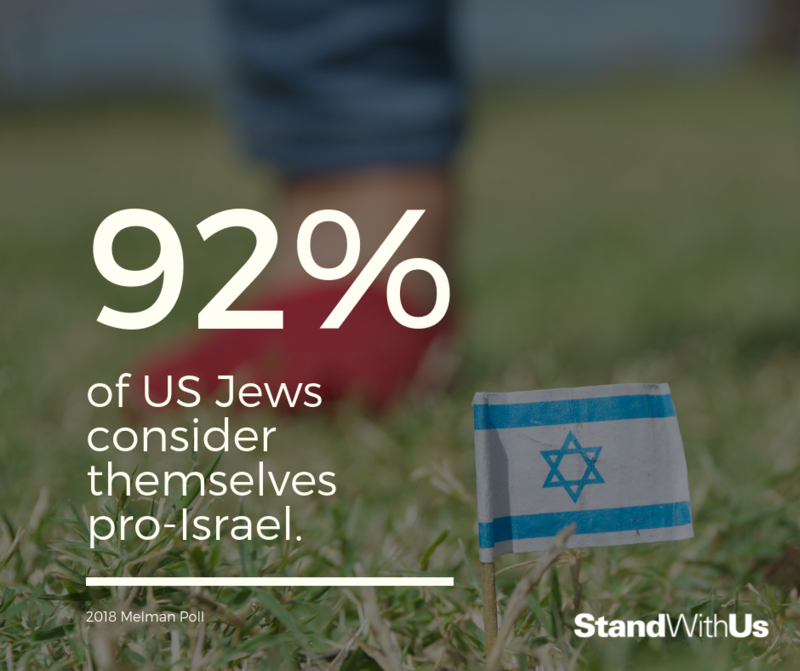 The overwhelming majority of American Jews consider themselves pro-Israel, despite what some fringe groups claim. While the vast majority of Jews are pro-Israel, they are not monolithic. Most are also critical of some Israeli policies. America is filled with immigrants and communities who have ties to other countries. It is entirely natural for American Jews to feel connected to their homeland, as others Americans do, while also being loyal citizens of the United States. Jews have many differing beliefs and viewpoints regarding Israel. Assuming that Jews are more loyal to Israel and/or Zionism than to America is deeply misguided. Jews are an extremely diverse people in terms of color, ethnicity, religious affiliation, political viewpoint, and more. While there is a collective sense of Jewish identity, this does not include holding identical viewpoints on Israeli policy, American policy, religion, or a host of other issues. Like every other community, Jews vary widely in their political views. There is no candidate or party that “the Jews” collectively support. American Jews do not have a single uniform opinion on Israel. 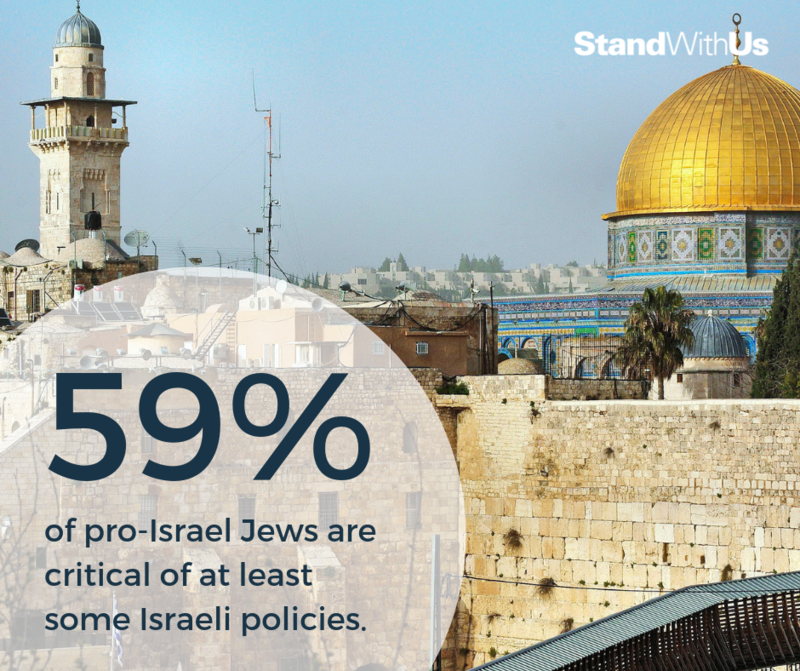 It’s also important to note that like other Americans, most Jews prioritize domestic issues like the economy and education over US policy towards Israel. Jews run the gamut from ultra-orthodox (very religious) to atheist. The many sub-groups that make up the Jewish people have disagreements with each other on most political issues, including Israel. America supports Israel primarily because of shared interests and values. While many American Jews do stand up for their values by lobbying to strengthen this alliance, claiming that they are the sole reason for the US-Israel relationship is false, and evokes anti-Semitic conspiracy theories.